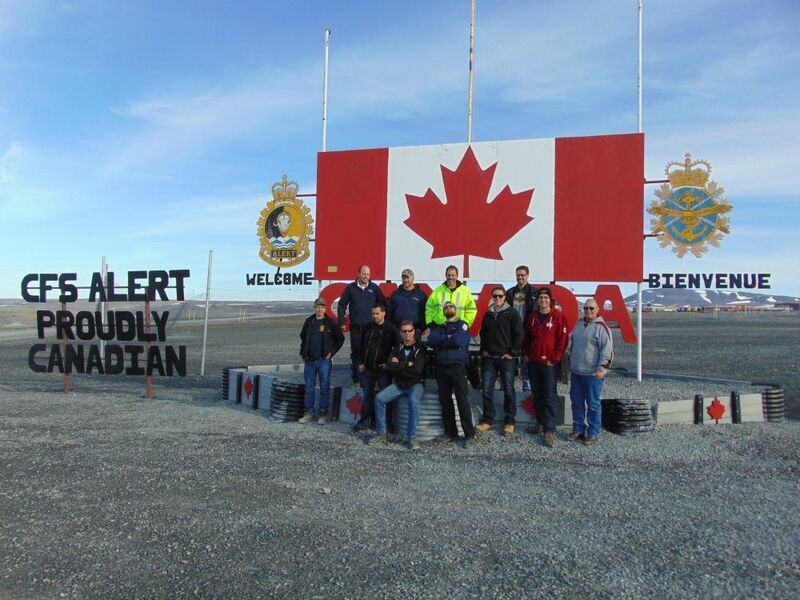 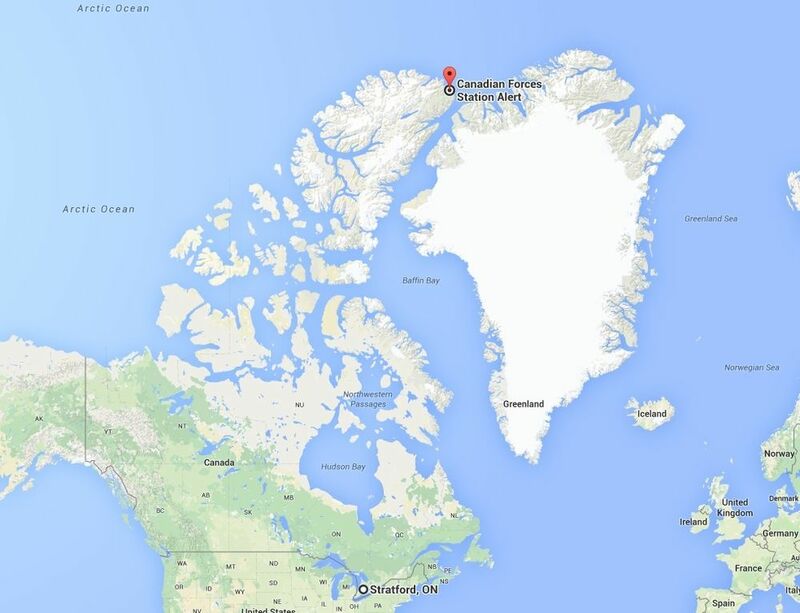 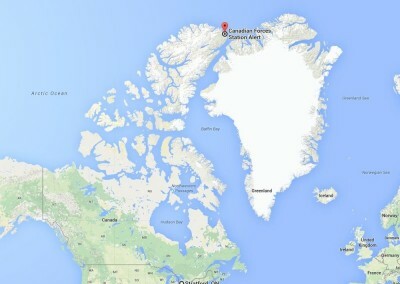 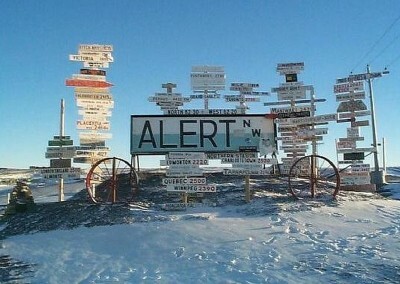 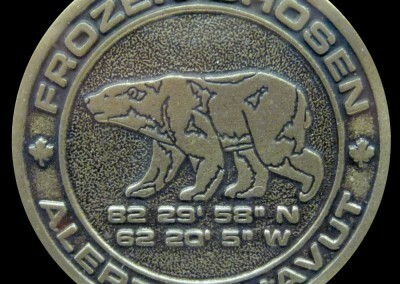 Canadian Forces Station (CFS) Alert is the most northern, permanently inhabited location in the world, located 817 kilometres from the geographic North Pole on the northern coast of Ellesmere Island. 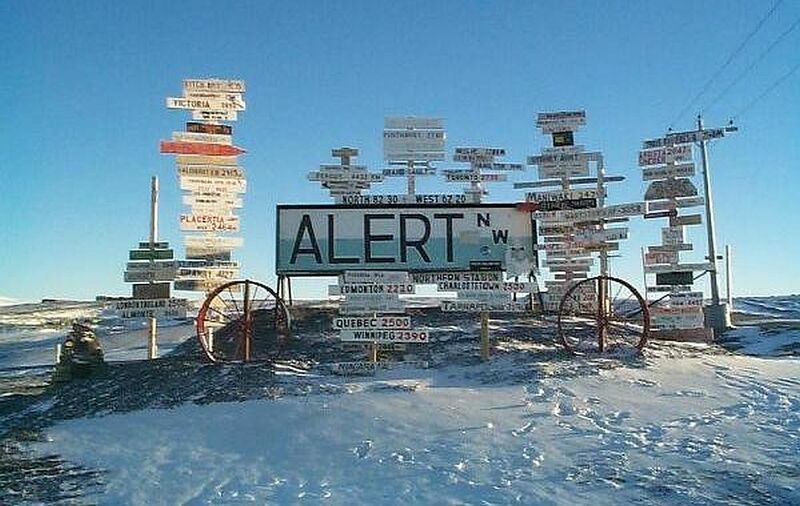 The station was first settled in the early 1950s as a weather station, and in the late 1950s, the Alert Wireless Station began its operational role as a signals intelligence unit of the Canadian Forces. 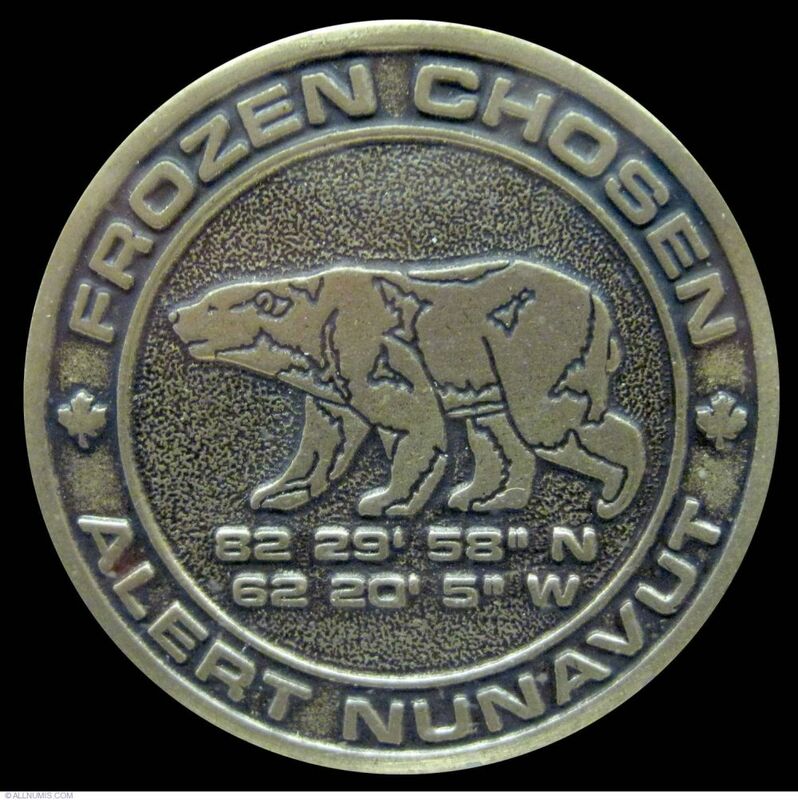 CFS Alert maintains signals intelligence and geolocation facilities in support of Canadian military operations as well as High Frequency and Direction Finding facilities to support search and rescue and other operations. In addition to its’ key role in projecting Canadian sovereignty in the Arctic, CFS Alert is also home to an Environment Canada weather station and Arctic research facility. 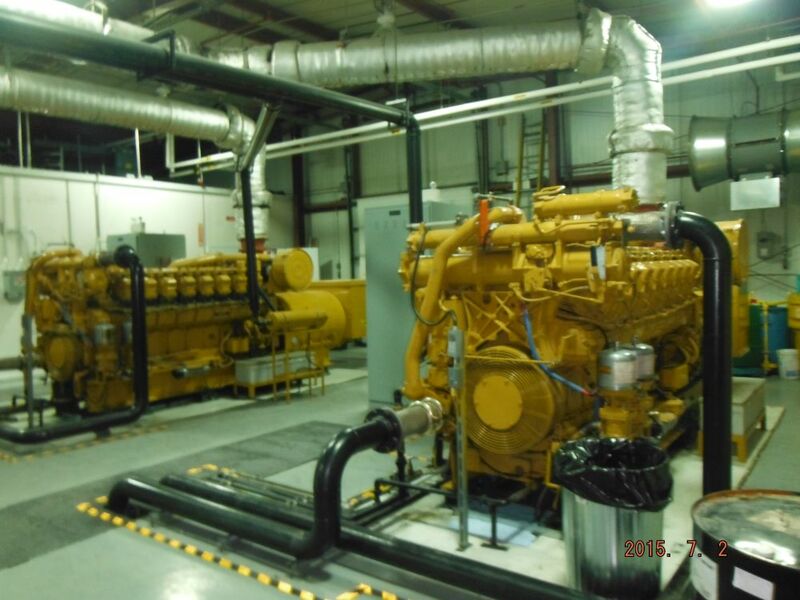 NA Engineering Associates Inc. (NAE) led a multidisciplinary team of fire protection professionals in completing a condition assessment of all fire protection systems in the CFS Alert facility including detection, sprinklers, CO2, clean agent and wet chemical suppression systems. 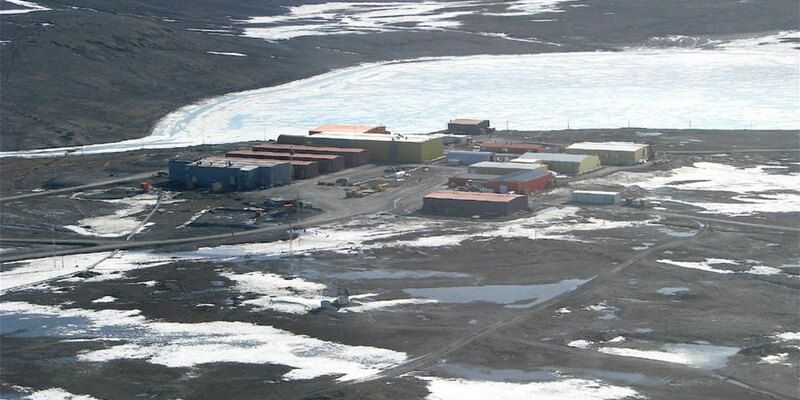 In addition to providing coordination and oversight of all testing activities, NAE personnel completed room integrity testing in order to help assess the performance of CO2 suppression systems. Following deployment to the site, NA Engineering Associates Inc. staff prepared detailed condition assessment reports for each fire protection system as well as an overall life cycle management plan which will help to ensure the continued reliability of fire protection systems throughout this critical national asset.